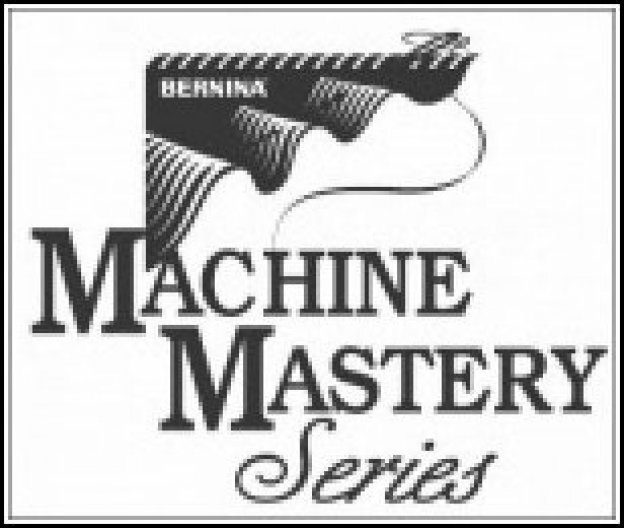 The sewing Machine Mastery classes are designed to give you the training to use your BERNINA 5 Next Gen Series, 7 Series or 8 Series machines to their fullest extent. These classes are designed for those with new machines to learn all the uses of their machine, but are also open to others that feel they do not get the most out of their machines. There are four sessions on the sewing portion of the machine mastery series. There is no charge for these classes for those that have purchased their machines from Quilt N Sew Connection.